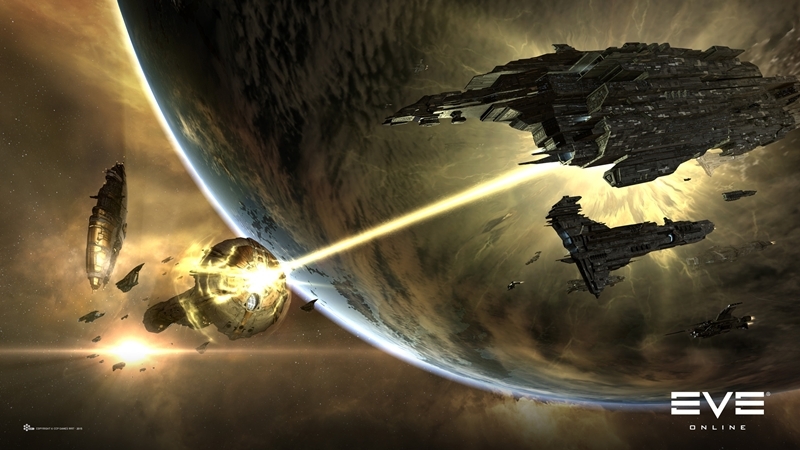 The next war to happen in EVE Online could be the biggest the game has ever seen, and this is why. So, where does someone actually watch these battles. I always wanted to join EVE, but could never really justify the cost.